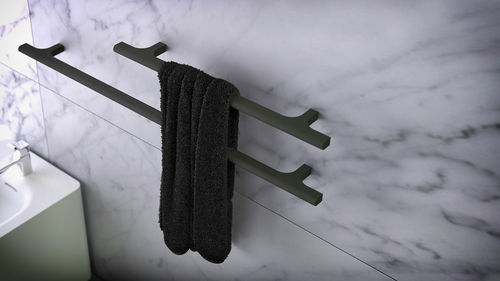 expensive bathroom textiles are a high-quality accessory in many bathrooms. why not presenting them in a high-class way? k | stone® rails and bath trays offer the best solution for presenting them in an appropriate way and round up your bathroom design adequately.